Hello Conchita is a personal blog targeting different aspects of life and emotions, fashion, and helping to bring out confidence in everyone. The title of the blog is as simple as it seems but the content will hope to be full of meaning. 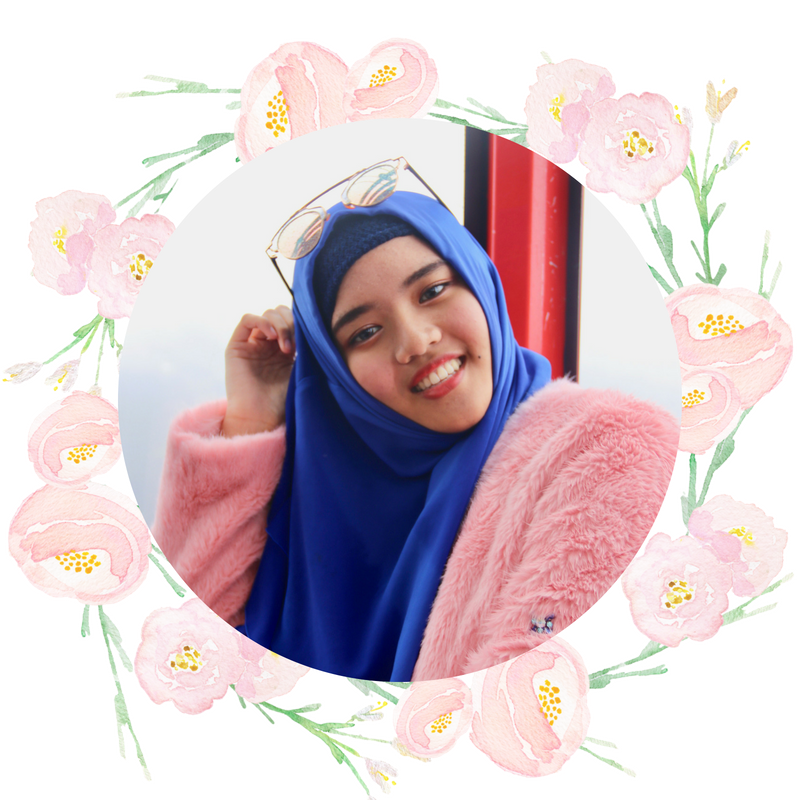 Previously, I opened up a blog called “Princesse de Bonheur” when I was at the young age of 12 just because I loved writing. And to this day, I still do. I never took blogging seriously and only during my junior year of high school did I decide to start with a more focused heart. Lots of planning went to this blog. I wanted to write more than just about me and my life. As much as I do treasure my life, I wanted to make my experience in this world to be able to provide something to other people: something meaningful. Whether it’s advice, insight, or perspective, something is something. I hope to reach out to readers by tackling topics of various tones; happiness, wondrous, sadness, and many more. Because as humans, we feel so many things but society always makes it seem that we only exist in one emotion: happiness. I have always been a bright person but not many know how I came to be this way. There was more than me just being “born happy”. Through incidents, through pain I learned to become strong in my own way. And these are the kinds of stories you don’t hear all day. With this blog, I want to write things that matter. It doesn’t matter whether they hurt to write about or are fun to write about, I hope that for both spectrums, they can bring usefulness into people’s lives. To write with a purpose. That is my goal for this blog. To inspire and empower people in every way possible.